As a business owner, you’d think that you know your competitors better than everyone else. In fact, if you’re running a brick-and-mortar business, then this might definitely be the case. For example, if you’re running a local coffee shop, your biggest competitor could be a bubble tea place just across the street — or perhaps that particular chain that sells overpriced coffee all over your state. Simple, right? You literally just have to look at the establishments around you. In such cases, you don’t really need to do extensive research to know who your competitors are. If they’re in to steal the attention of your audience and make a dent in your revenue, then they definitely deserve to be acknowledged as your competitors. Unfortunately, it doesn’t work like that if you’re competing in the online space. Unlike traditional brick-and-mortar businesses, you can’t use physical observation to identify who your online competitors are or will be. After all, location isn’t always a factor when determining whether or not the online audience can find your brand. What you need to focus on would be the keywords you’ll target, which will influence your visibility on channels that could lead potential customers to you. This includes social media, paid advertising, and search engine results. If you want to open a local business, one of your top priorities is to find a location that will expose your brand to foot traffic, be it a mall, a marketplace, or a busy street in your local commercial district. Potential customers who come to these areas will then have a chance to discover your brand. They will be able to enter your store, look around, and see if you’re any better than a nearby competitor. In an online setting, it’s an entirely different story. According to a study by Forrester, 71% of consumers start their journey to find a product or service by using the search engines. How do these search engines work? They run algorithms to find the most relevant sites based on the keywords that users enter. 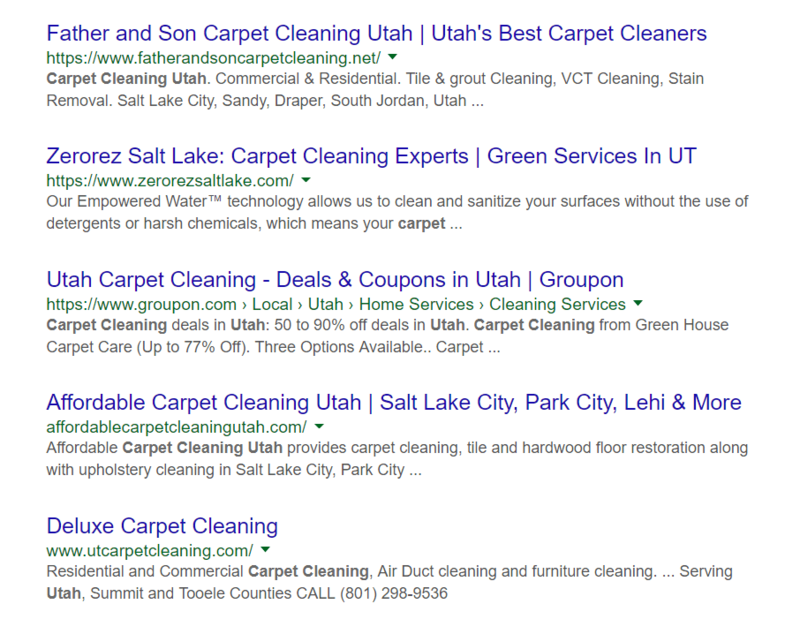 For example, let’s say you own a professional carpet cleaning company based in Utah. The result? Pages upon pages of your competitors. Sure, including a specific location is indeed a great keyword strategy, especially if you want to target a narrower audience. But at the end of the day, you’re still using keywords to make your brand searchable. More importantly, keywords can also determine who you’ll be up against in the competition. It doesn’t matter if you’re trying to market your brand via search engines, social media, or PPC ads, among other things — you still have to compete for lucrative keywords if you want your efforts to reach the right people. Long Tail Pro is, without a doubt, one of the best tools if you want to find profitable keyword opportunities and use them for competitive research. 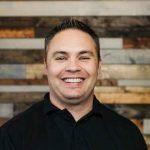 Long Tail Pro will present you with a list of long-tail keyword ideas that can serve as a starting point for your competitive research. In Long Tail Pro, an average keyword competitiveness of 30 or less is recommended if you want faster results. Take note that you can also add your domain to the platform in order to gauge your ranking power and adjust the recommended keyword competitiveness accordingly. Keywords with commercial terms such as “buy,” “services,” and “hire” are more likely to be used by people who are ready to make a purchase. 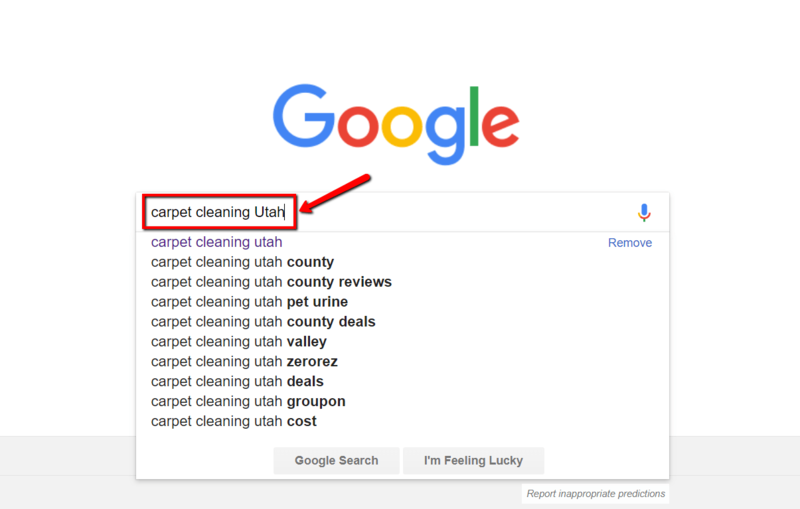 Use Long Tail Pro’s “Filter” feature to find these keywords quickly. The average bid and rank value metrics for each keyword are directly tied to its monetization potential. Be on the lookout for keywords that are significantly more expensive than the rest. Once you’ve found a keyword suggestion you’d like to work with, the next order of business is figuring out who’s ranking for it. But before you open a new tab and manually enter the keyword into Google, a faster route is to click the “Show in Google” button to the left of the keyword suggestion you’re targeting. 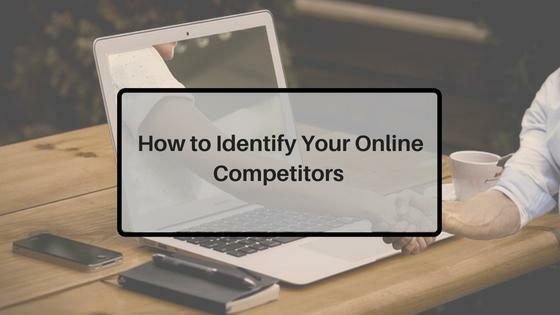 So, you now have an idea of who your online competitors really are. Clearly, the brands you’ve found are doing something that works in snagging one of the top spots on Google. With Long Tail Pro (Agency Pro Plan), you can shed some light on their strategy by revealing their target keywords. For this, simply copy the URL of one of the top results that you discovered earlier. 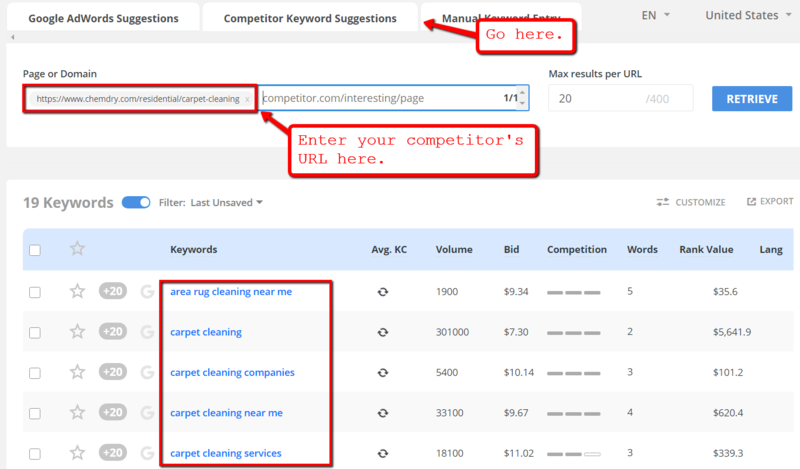 After copying the URL, head back to Long Tail Pro and click “Competitor Keyword Suggestions”. Enter your competitor’s URL and click “Retrieve” to start dissecting their keyword strategy for that particular page. 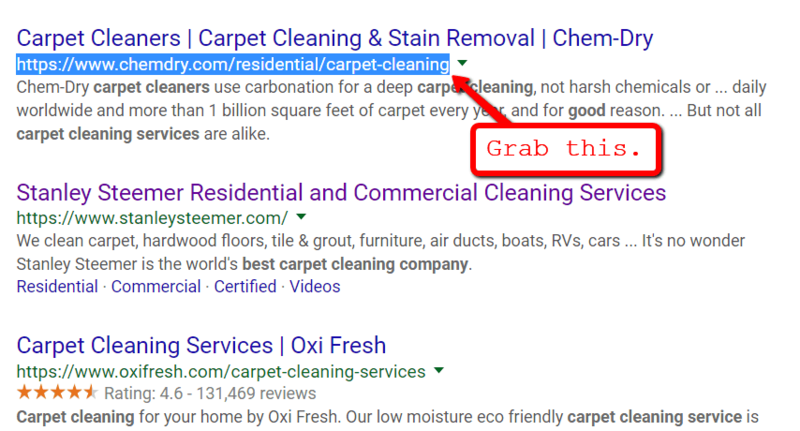 Start building links with keyword-optimized anchor texts. Develop high-quality posts that target these keywords. Use competitor backlink analysis to find out where your competitors get their links. Remember that your visibility in search engines is virtually non-existent if you don’t act upon a well-researched keyword strategy. 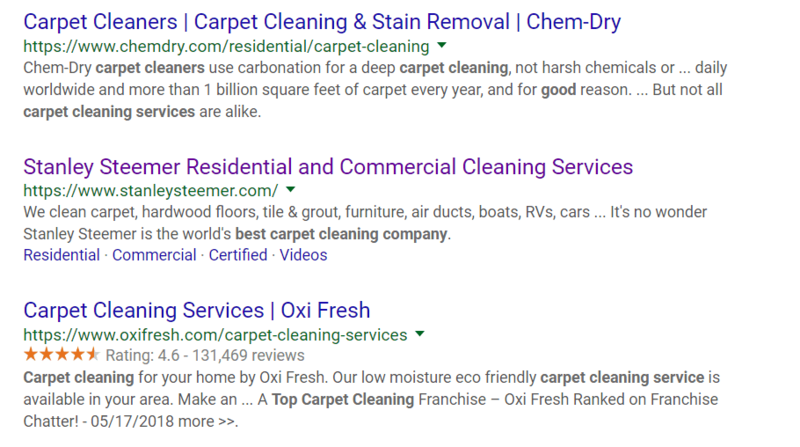 Remember, keywords ultimately affect your brand’s visibility online — use them to find out who you’re really competing with. To find your most relevant competitors, start your research with a highly profitable keyword. Use Long Tail Pro to unearth your top competitors’ keywords and apprehend them into your own strategy. Want to see the competitive research capabilities of LongTailPro yourself? Get started today by availing your free, 7-day trial! Thanks for sharing this. You just nailed it. You have really made finding online competition so simple. Thanks for sharing this! I’ve been using LongTailPro exclusively on my site (carsalesstory.com) in order to find low competition keywords. I now have 3 of my 14 articles ranked on the first page of Google for their respective keywords. Great product. 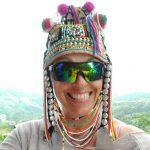 Happy to write a testimonial or anything that would help! That’s what I’ve been doing with LTP so far. 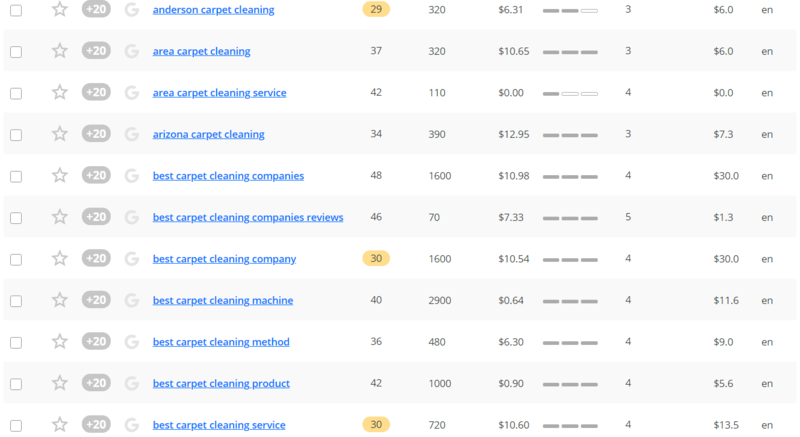 Apart from getting my competitors via keywords I also look at random directories and lists and see if I missed anyone. It is really important for an individual to understand and know the competition before getting in to it. It is a must to know your competitors strengths and weaknesses to be able to execute the right keywording strategies that will make you rank higher.